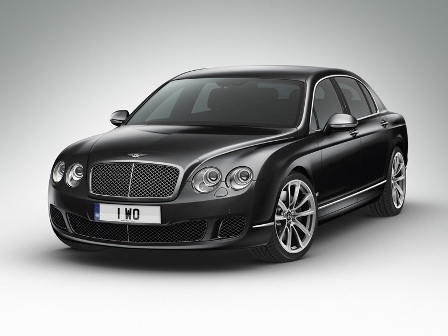 Welcome to the definitive British luxury car company. A company dedicated to developing and crafting the world’s most desirable high performance cars. 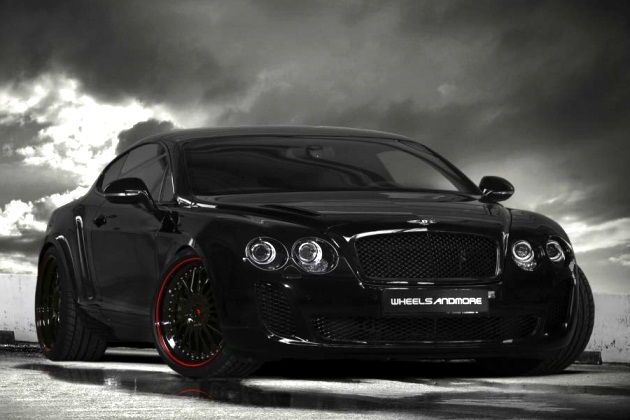 To delivering an exceptional and exhilarating driving experience like no other. Handcrafted luxury. Distinctive design. Breathtaking power and performance. Just some of the many characteristics that define a Bentley, yet it is the combination of each of these that make the brand so unique. It’s an approach that has been held true for over 90 years, since W.O. 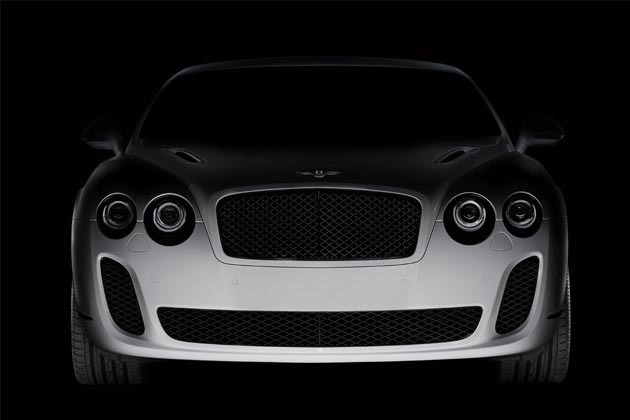 Bentley first set out his goal to create ‘the fastest and most refined motoring experience in the world’. That same passion remains as strong today. From the cossetting luxury of the flagship Mulsanne, to the exhilarating power of the new Continental V8 series, to the new concept SUV the EXP 9 F, every model that leaves the famous factory in Crewe ensures every journey becomes an event. 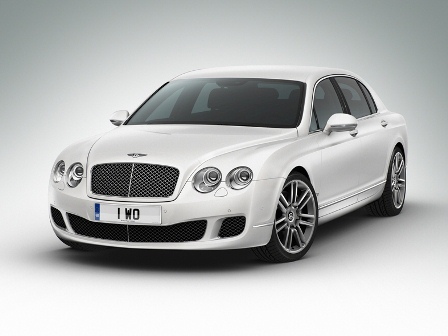 It’s time to enter the world of Bentley. 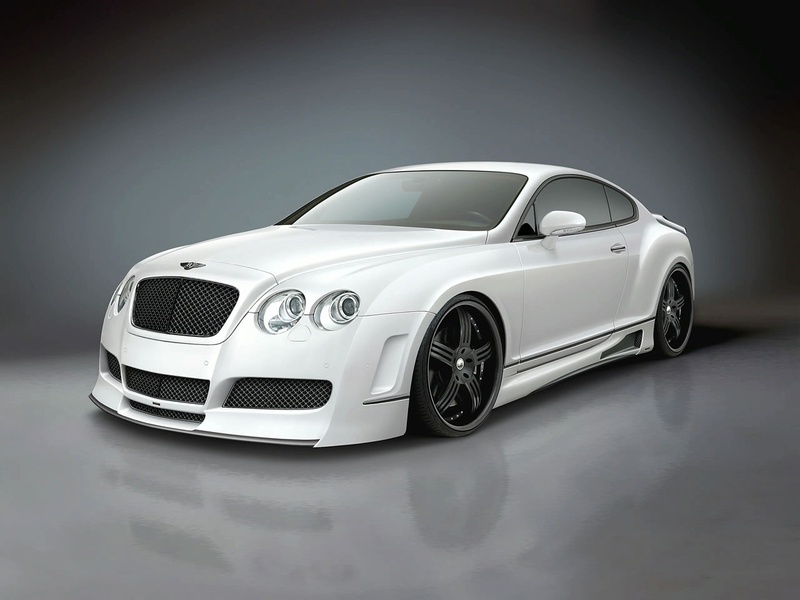 For more information about Bentley Motors contact one of the South African dealerships, details of which can be found below.